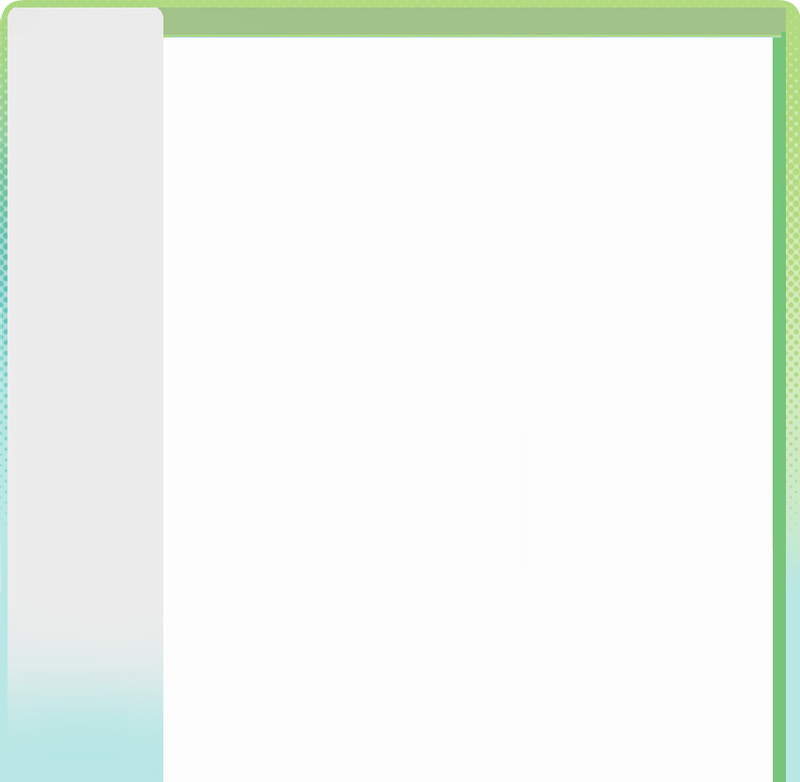 Enjoy the full scale trendy scent. 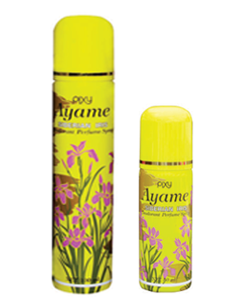 A scent with the image of classy and passionately iris flower. Enjoy the full scale trendy scent. 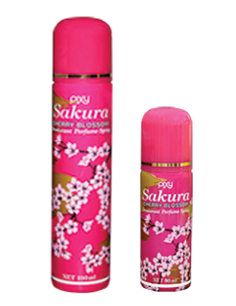 A delightful scent with the image of the most lovely Japanese flower of Cherry Blossom. A distinctive scent with Grace of Rose Flowers. An exclusive scent of luxurious floral scent with Woody Richness and Carnation Flowers. 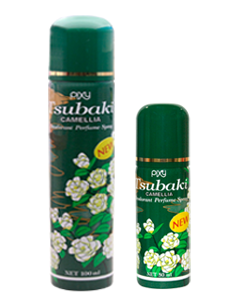 An impressive % dazzling floral scent with a vivid spicy accent of Carnellia Flowers. An enticing & charming scent of glamorous Lily Flowers. 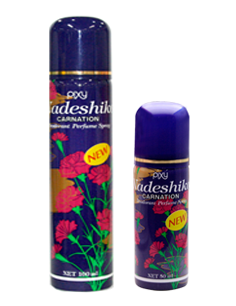 Contains pleasant bouquet scent that gives you long lasting freshness with Triclosan to kill bacteria & reduce body odour. Contains pleasant chypre scent that gives you long lasting freshness with Triclosan to kill bacteria & reduce body odour. Contains pleasant violet scent that gives you long lasting freshness with Triclosan to kill bacteria & reduce body odour. Contains pleasant woody scent that gives you long lasting freshness with Triclosan to kill bacteria & reduce body odour.